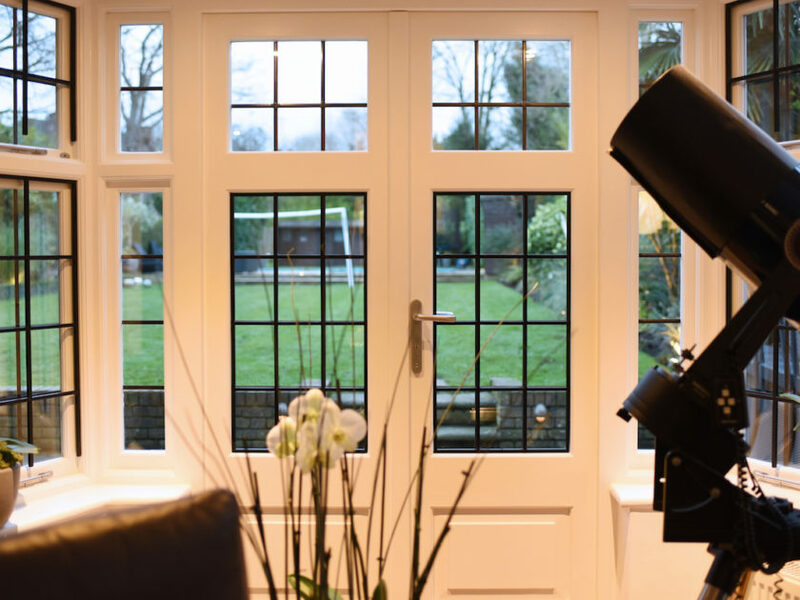 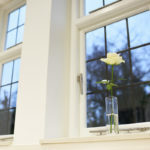 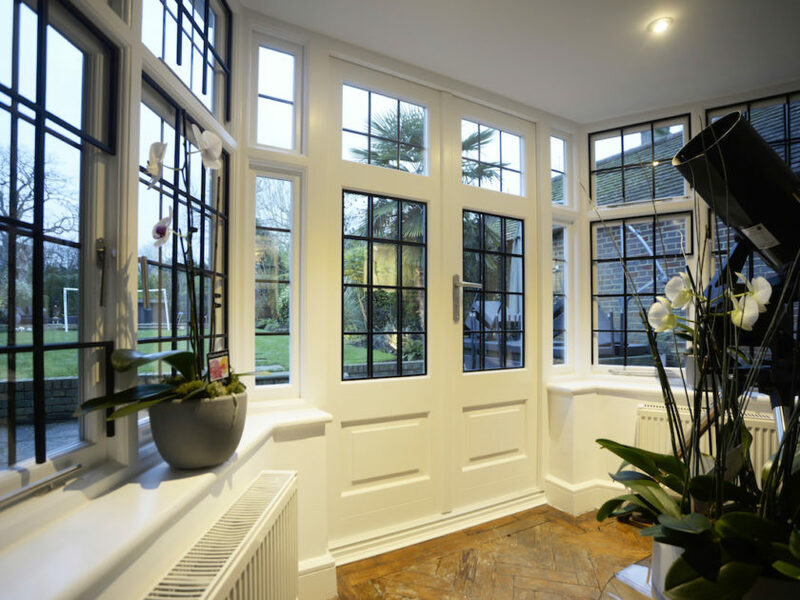 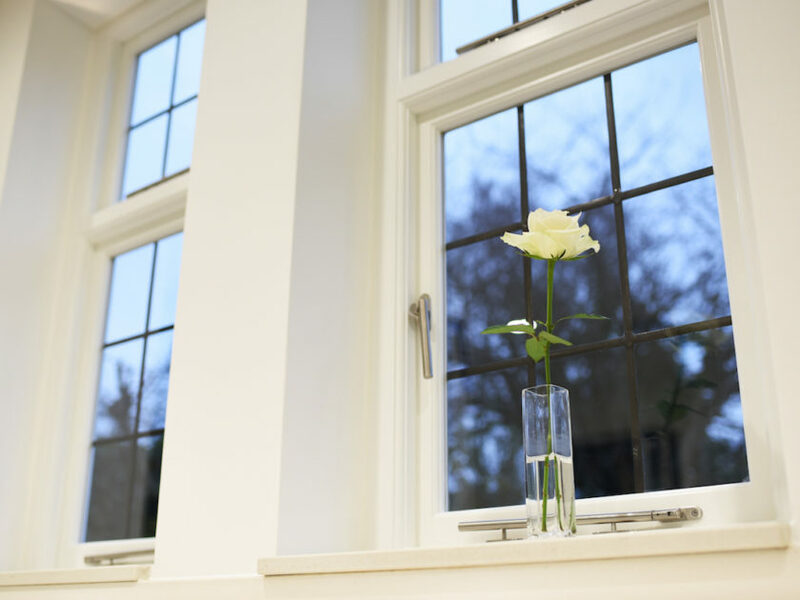 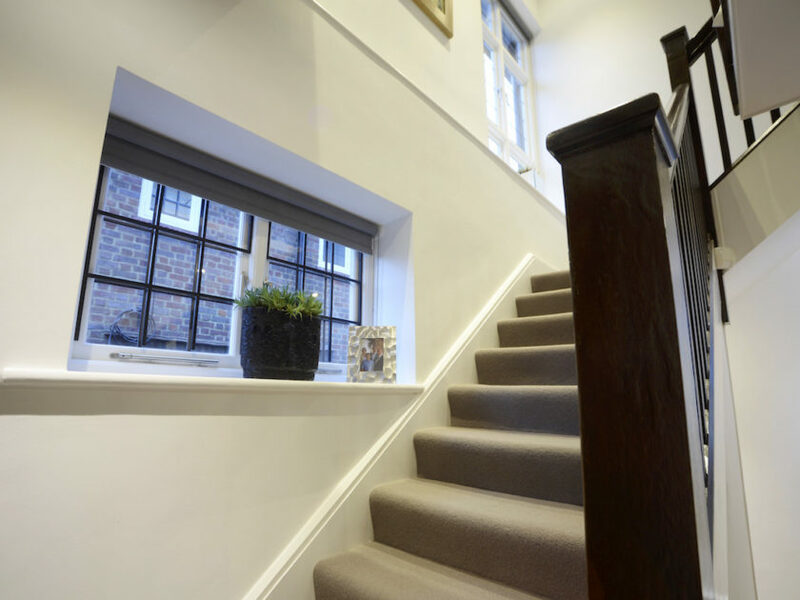 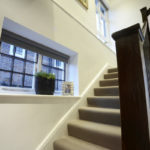 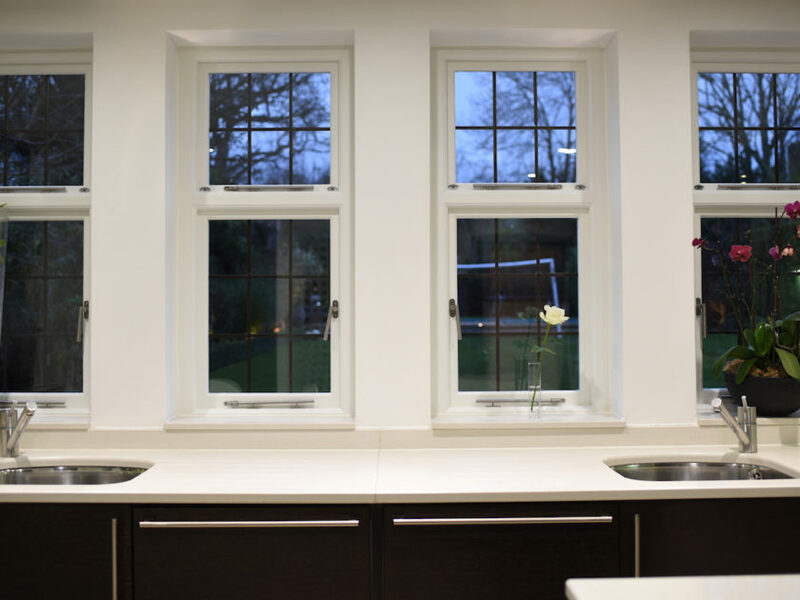 Original Sash is proud to be approved by the Hampstead Garden Suburb Trust (HGST), for window replacement projects. 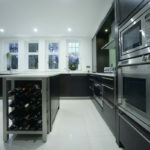 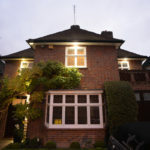 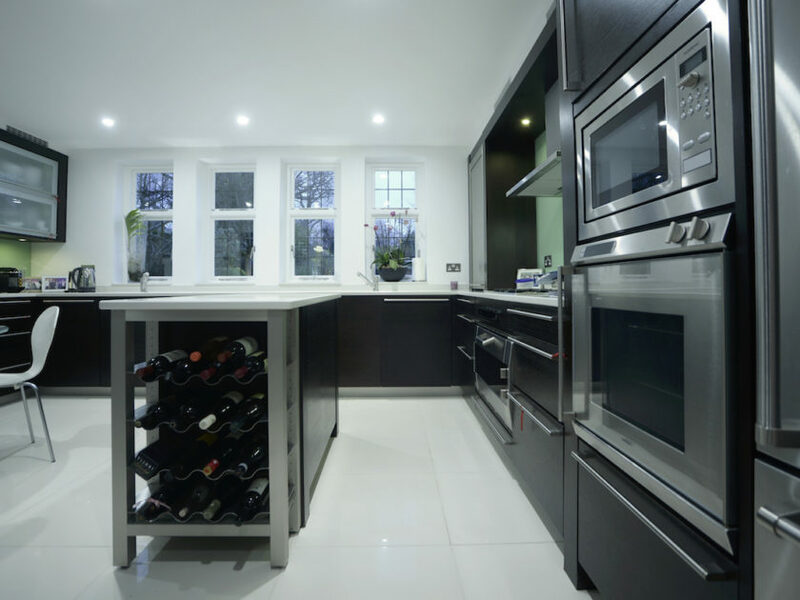 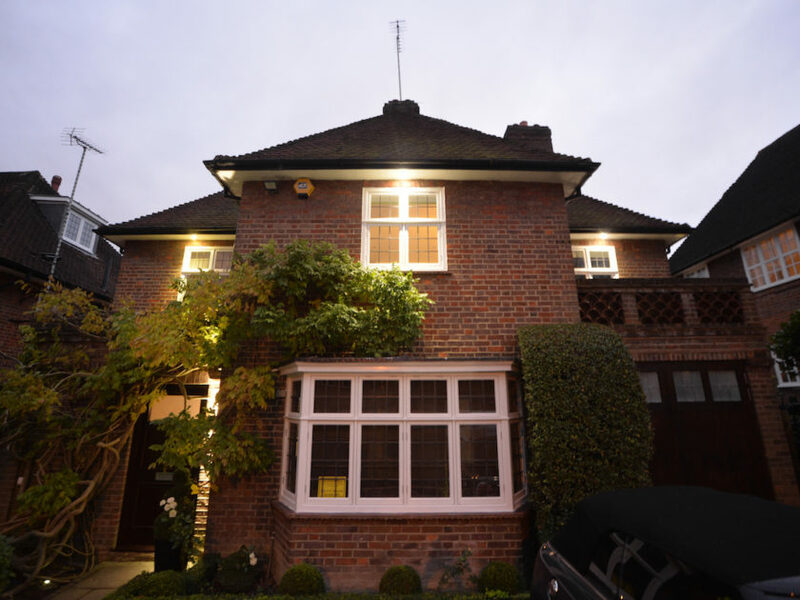 This beautiful detached property was a challenging project as each opening was unique. 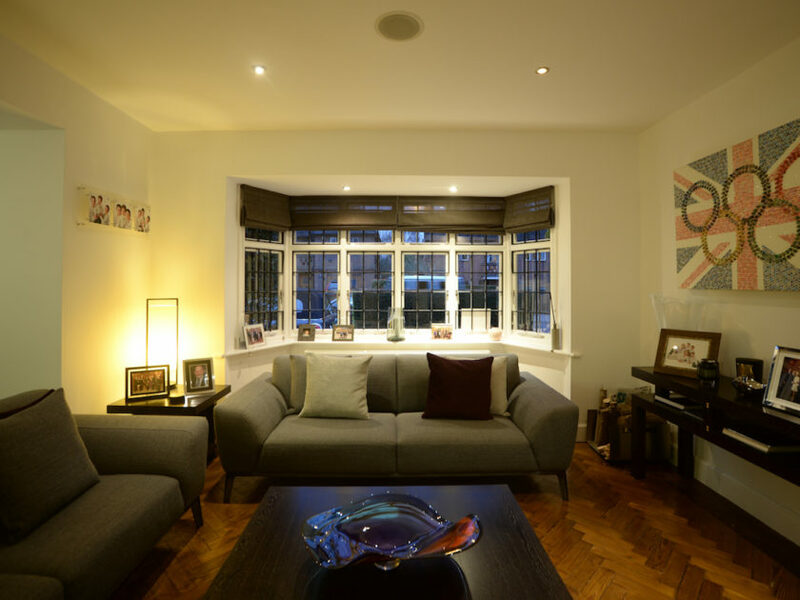 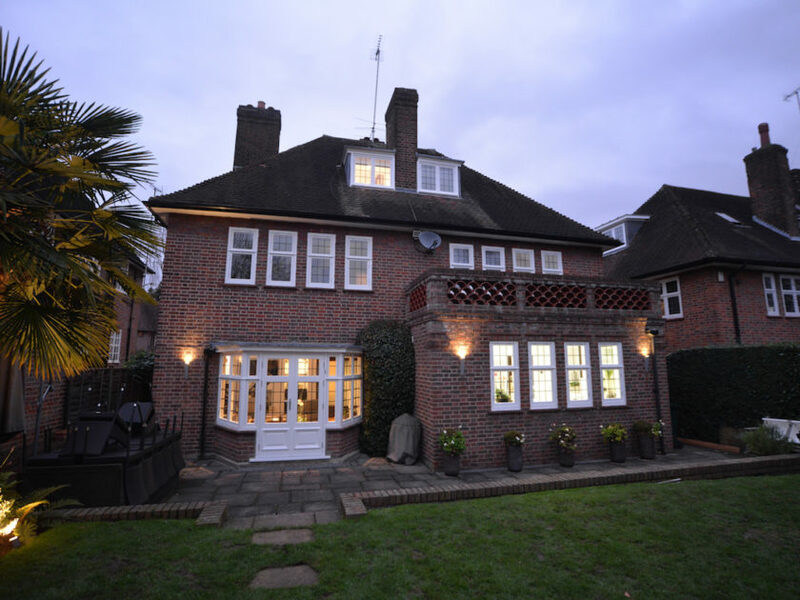 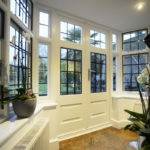 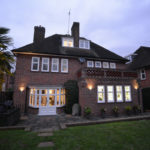 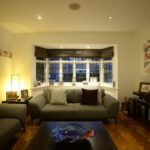 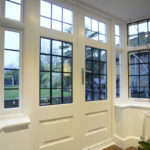 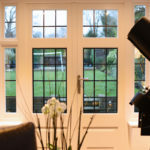 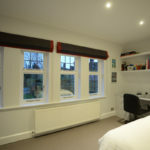 There was a total of 38 windows and 2 doors to replace all with a very bespoke HERITAGE design and a mixture of single and slim double glazing. 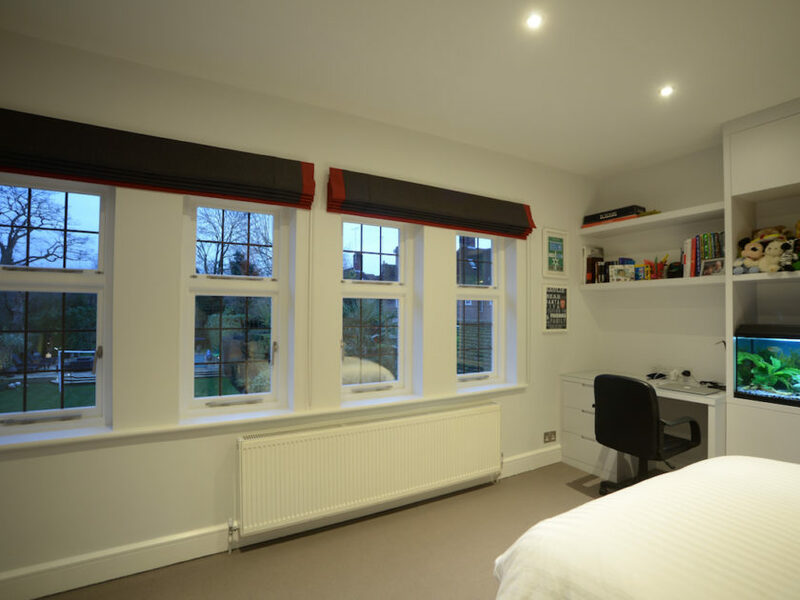 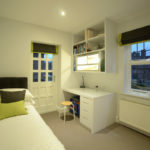 Renovation of this building was therefore going to be a complex task requiring specialist skills. 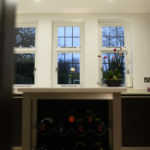 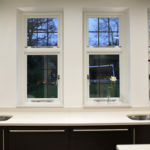 To achieve the requirements we produced detailed CAD drawings of each and every window with existing and proposed design. 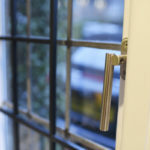 We’ve used 12mm Flat Lead design throughout to keep in line with the original design and character. 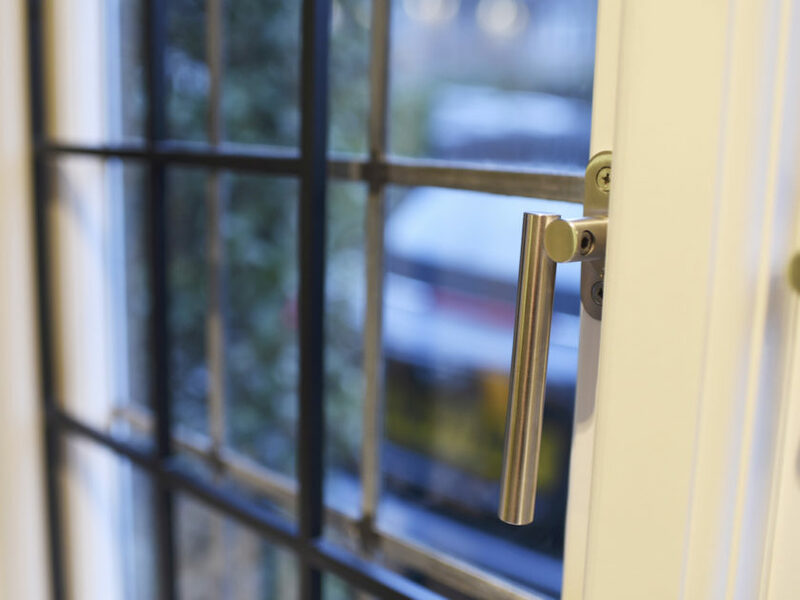 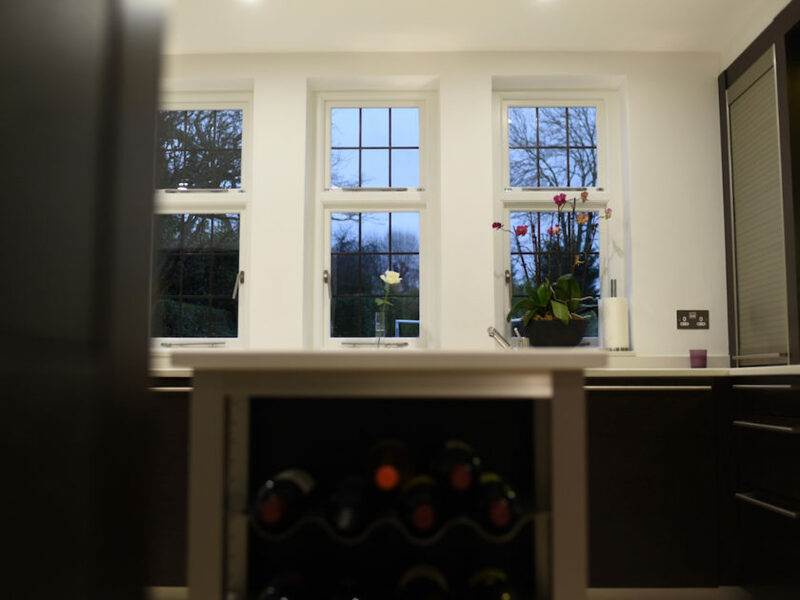 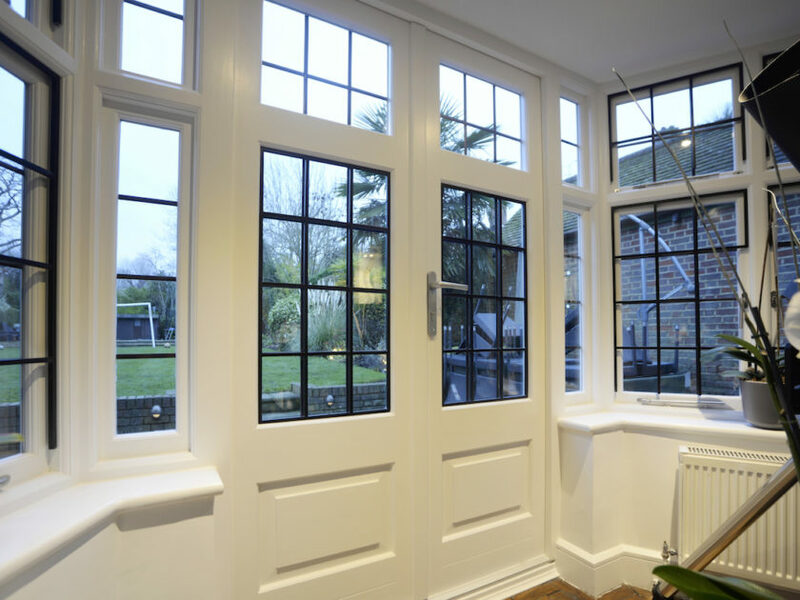 The windows benefit of a modern multipoint locking, however a traditional look given by the handles and stays. 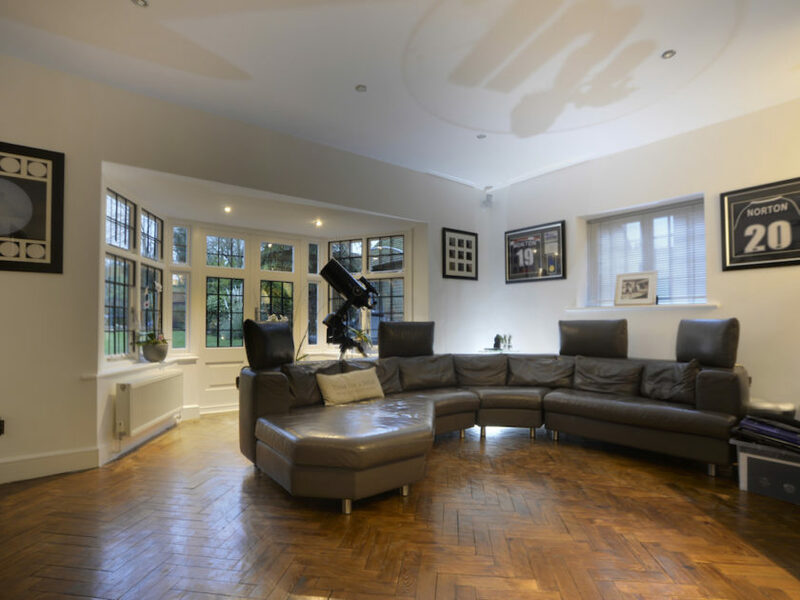 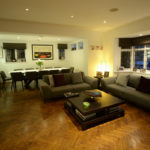 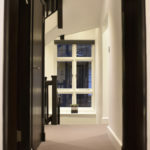 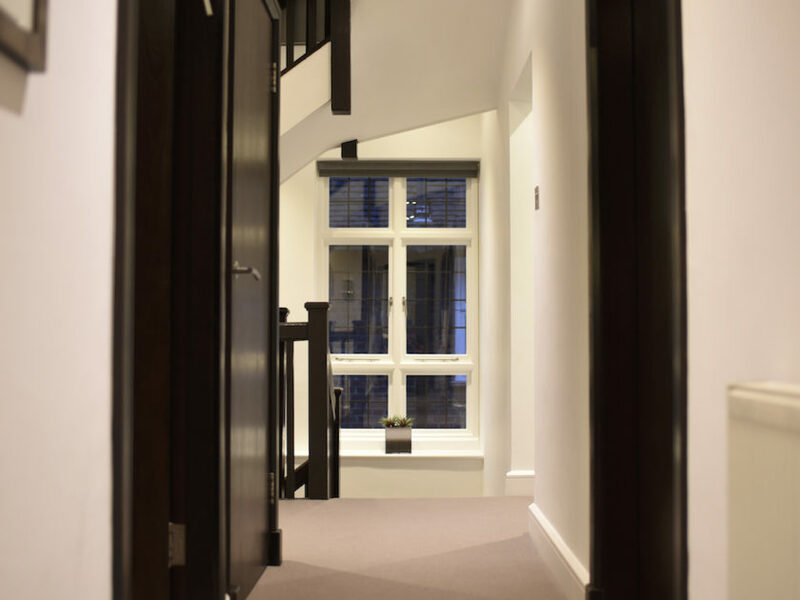 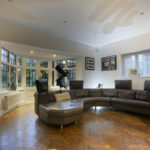 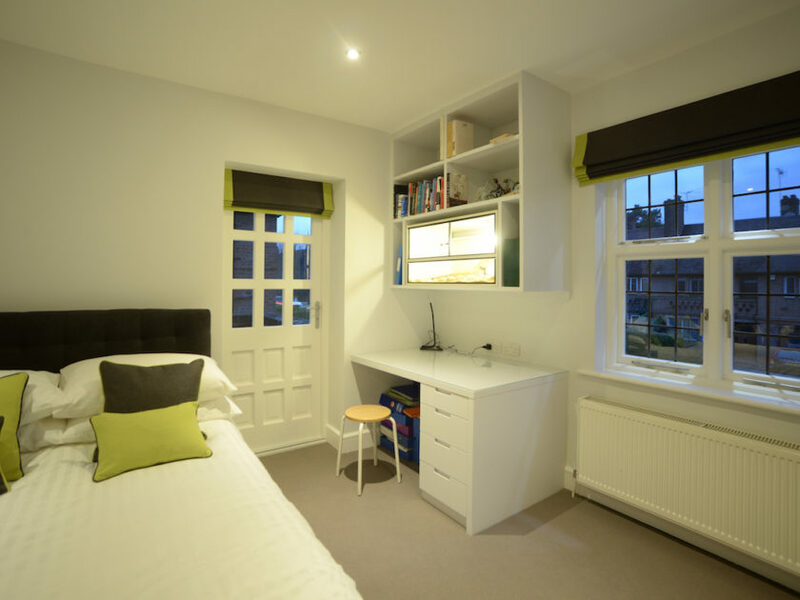 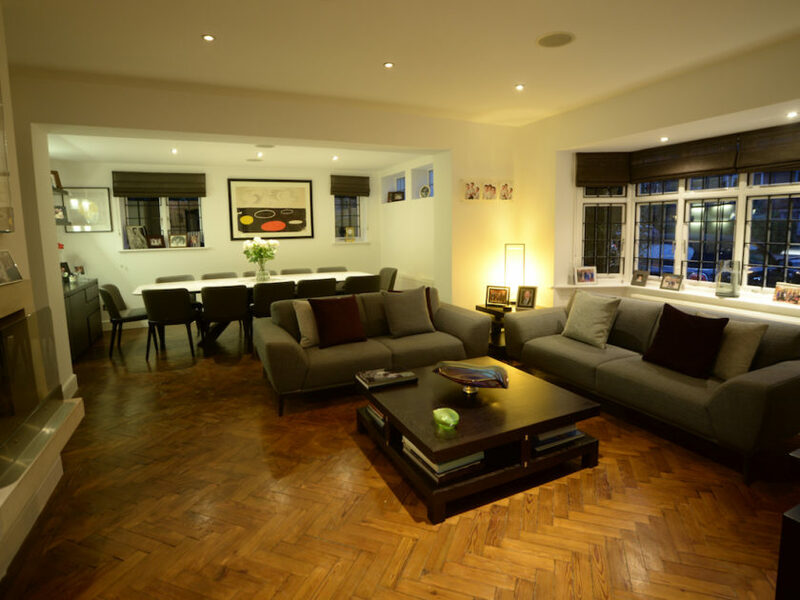 We are very proud to have been part of this project and are thankful the owner trusted us once more, with his own property, after we have already done the windows for him at Harley Street Healthcare Clinic.